The deadline to register for the Bright Beginnings (PK3 and PK4) Lottery has passed. The deadline was January 31, 2018. LOTTERY & REGISTRATION POLICY: Applications will be accepted through January 31, 2018 and may be mailed in or dropped off at the Human Services Office. Names will be chosen randomly to fill spots. If your child has been selected to be in the program, you will be contacted by the end of the first week of February, and offered an opportunity to come in and see the program and meet with the instructors. All applicants that have not been chosen will receive a letter in the mail by the end of February and be placed on our waiting list. You may state your preference of either the AM or PM session, but there are no guarantees that you will receive your preference. Applicants that do not initially get into the program will be put on a waiting list for future openings. The wait list applies to the current year only – a new application must be submitted each year. Please note that additional paperwork, will include a health assessment form which needs to be filled out by your doctor. This form must be obtained from the Board of Education, if your child is accepted into the program. All forms will be held confidential. GENERAL INFORMATION: The program will follow the Rocky Hill Public School calendar for the 2018-19 school year. It will start at the beginningg of the school year in September 2017 and run on Mondays, Tuesdays, Thursdays, and Fridays. 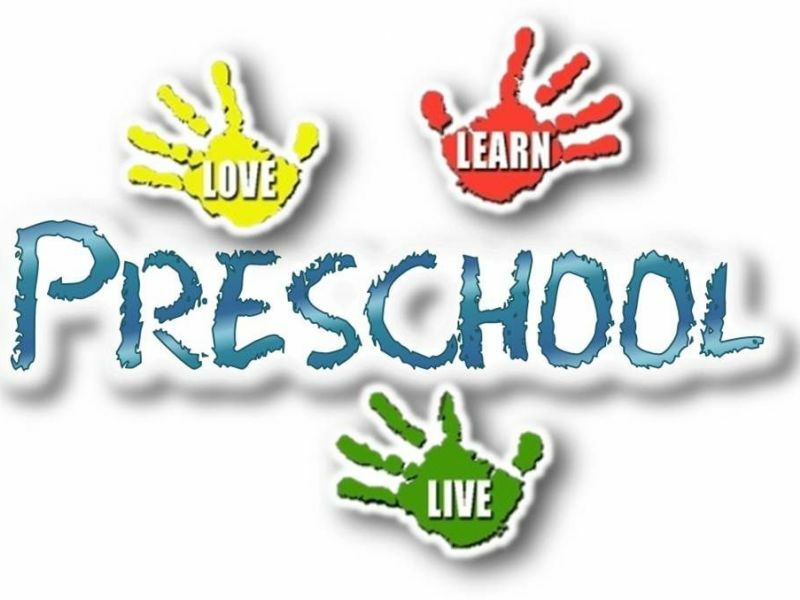 This program will run for 36 weeks, and is held at West Hill School, four (4) sessions will be offered each day: two (2) morning sessions run from 8:45 to 11:15 a.m. and two (2) afternoon sessions run from 12:15 - 2:45 p.m. This program is for 3 and 4 year olds (must be 3 years of age by 12/31/18). Children must be toilet trained. FEE STRUCTURE: Upon acceptance into the program, a one-time, non-refundable fee of $100 must be paid by May 1, 2018 to secure your spot. The total fee for the duration of this program is $2,400. This fee is broken down into 2 payments of $1,200.The first payment of $1,200 is due September 1st. The second payment is due January 1st.If payment is not received by the 15th of the month, a $20.00 late fee will be applied. If your payment is not received by the end of the month, your child will not allowed into the program until full payment is made. Checks should be made out to the Town of Rocky Hill.